Working directly with business, government and corporate customers, BayCity Communications delivers satellite connectivity into areas unable to be served by other terrestrial solutions or locations where diversified connectivity options are required. Our service offerings include mobile vehicle mounted broadband, disaster recovery solutions and high bandwidth permanent connections for rural or remote businesses. Read more. 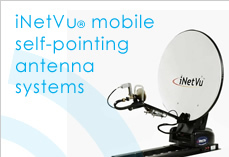 No matter when, no matter where, when your application requires "must have" connectivity, the iNetVu® can deliver. Read more. 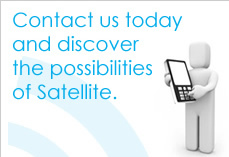 BayCity Communications offers a range of wholesale satellite services. 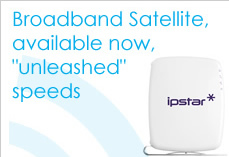 Add broadband satellite to your product portfolio. Read more.